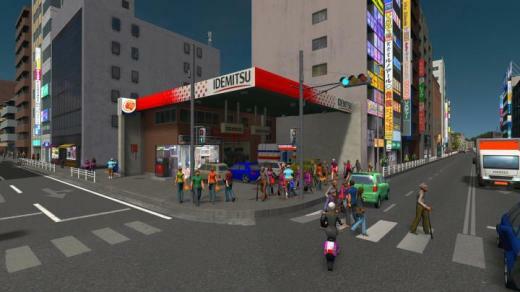 JP Idemitsu Gas station for Cities: Skylines Japanese Gas station Idemitsu service station. Growable Commercial Low LV.1 2×2. It is 2 × 2 size so that it can be installed in a narrow space. 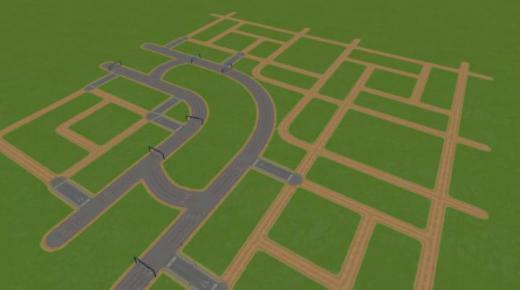 Chengdu Map for Cities Skylines.